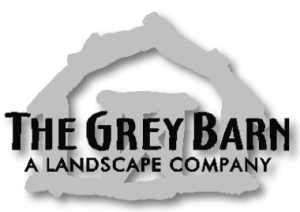 The Grey Barn is Northwest Arkansas’ premier landscaping service provider. We’ve provided some of the region’s best in residential landscape design and landscape installation, as well as helping companies look their best with our commercial landscape installation and commercial landscape maintenance services. We love creating beauty with our extensive experience with landscaping plants, but we do so much more. Our design and installation of irrigation systems and outdoor living spaces makes us the region’s most qualified and comprehensive commercial landscaping service and residential landscaping service provider. Regular maintenance of commercial properties including annuals, lawn mowing and hardscape monitoring. Protect your living plant investment. Implement our landscape plan and irrigation services. With our licensed contractor, extend your home into the outdoors. A gazebo, outdoor kitchen or fireplace transform your yard or pool into a family oasis. We design landscapes that bring unique character to your home’s outdoor area. Our residential landscape installation services bring your landscape design to life. 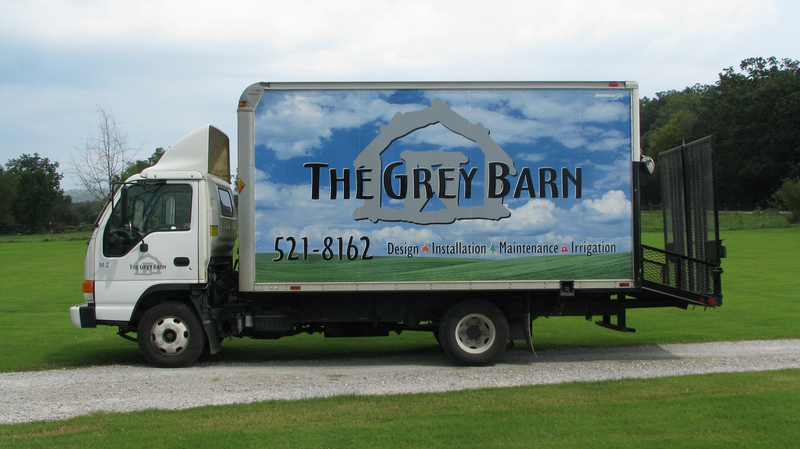 Ready to begin your next project with The Grey Barn?